SolveDirect provided cloud-based multi-sourced service integration and management solutions for smart IT service management (ITSM) integration. It offered SolveDirect ServiceGrid, a solution that integrates the business processes across multiple partners and enables organizations to use the processes and solutions that are already optimized to their business environment without the need to adapt to their partners’ processes. 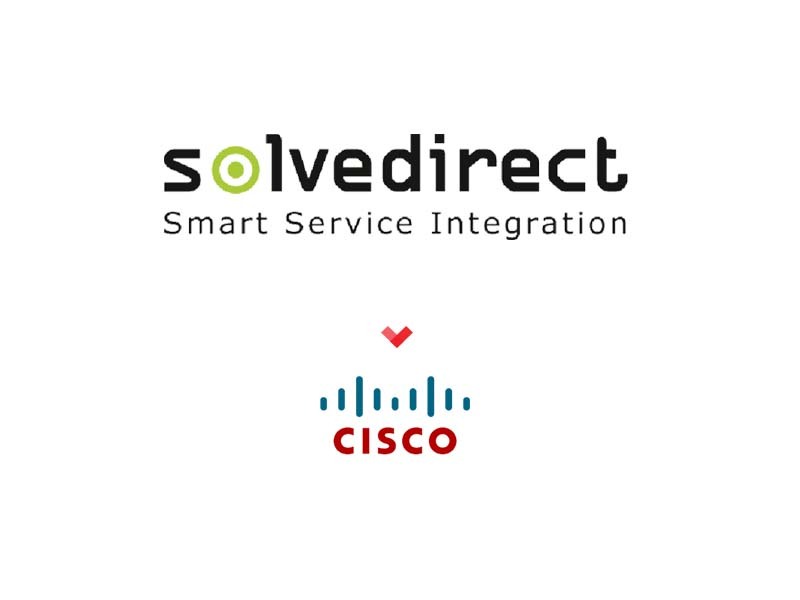 SolveDirect strengthens the Cisco smart services portfolio called Cisco ServiceGrid and helps organizations share data, build relationships, and manage processes in a highly secure, scalable way.